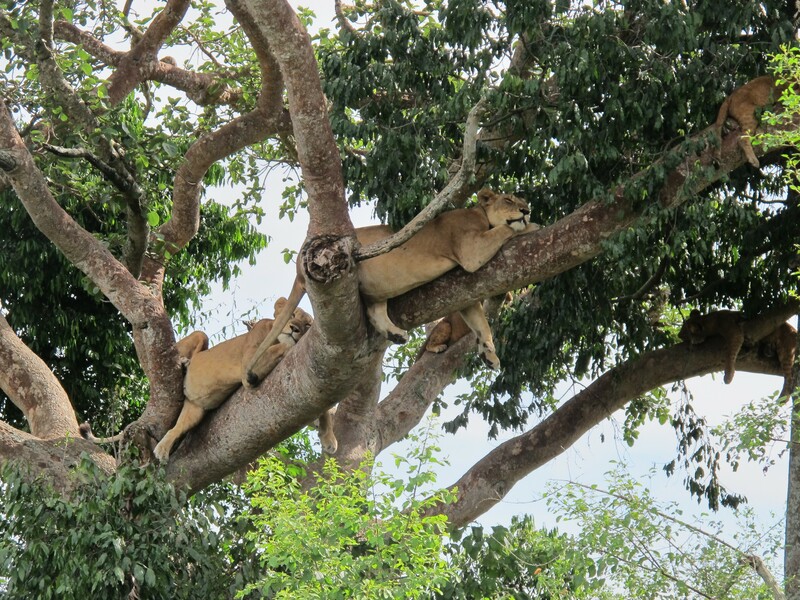 What are the Best Uganda Safari Attractions? 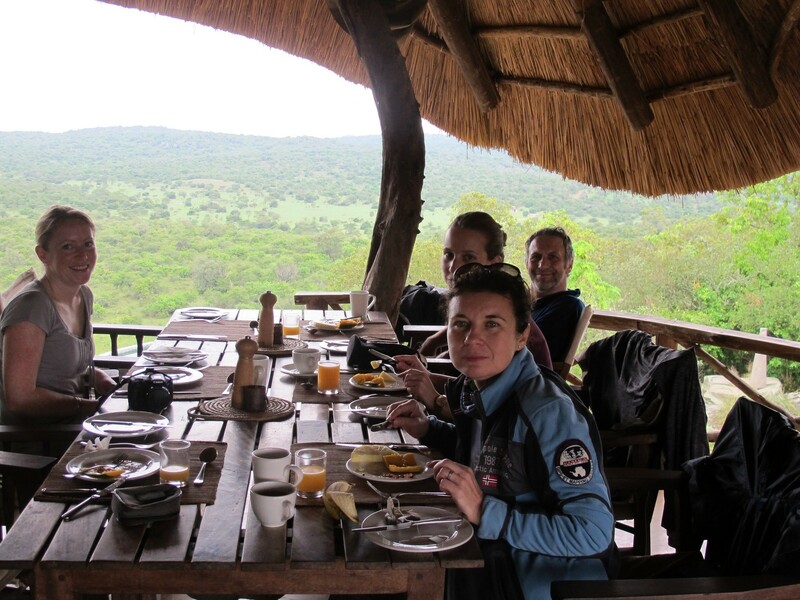 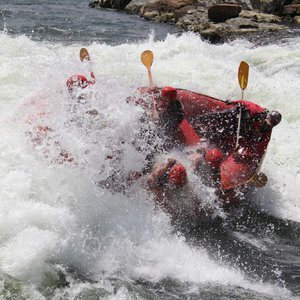 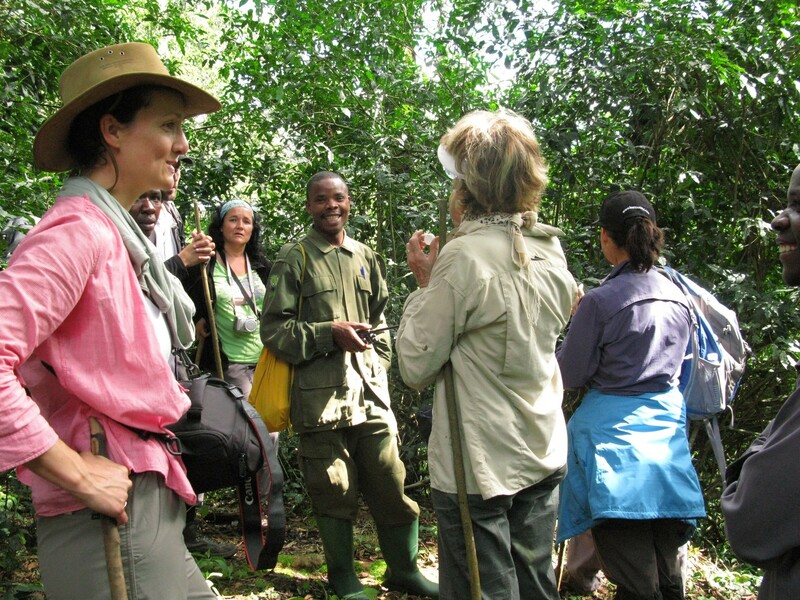 Uganda offers a complete safari experience, and is re-developing as a stand-alone destination. 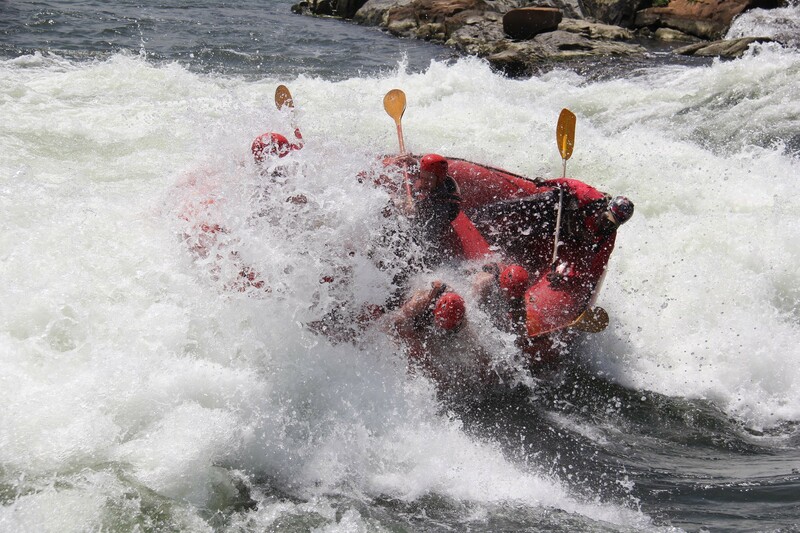 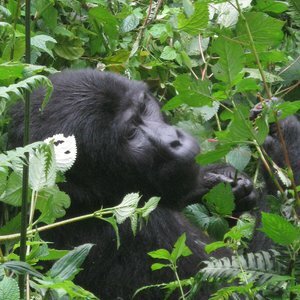 The attractions are numerous, below are some of the more popular Uganda destinations. 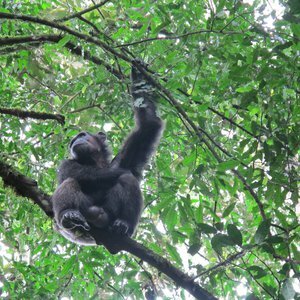 Bwindi Impenetrable Forest National Park offers 331km² of mountainous terrain covered in a dense tropical forest. 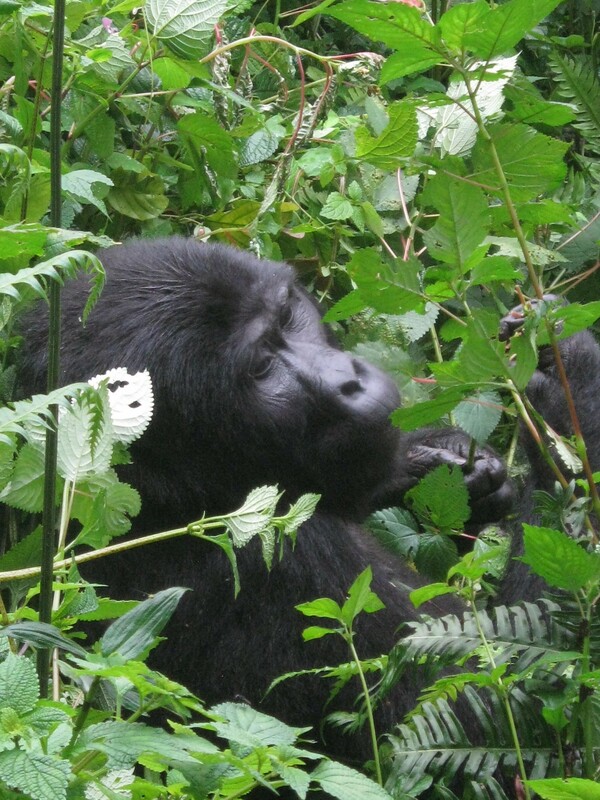 Known primarily for its population of Uganda mountain gorillas, Bwindi is arguably the best place to enjoy a Uganda gorilla trekking adventure. 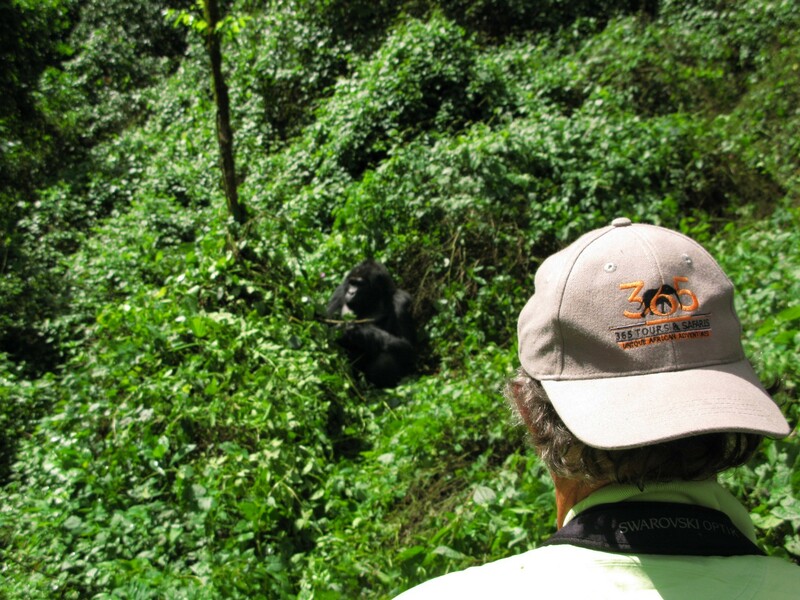 In addition to gorilla trekking, Bwindi offers excellent hiking and walking trails through the lush foliage in the company of knowledgeable guides who will share their insights into this ecologically diverse park. 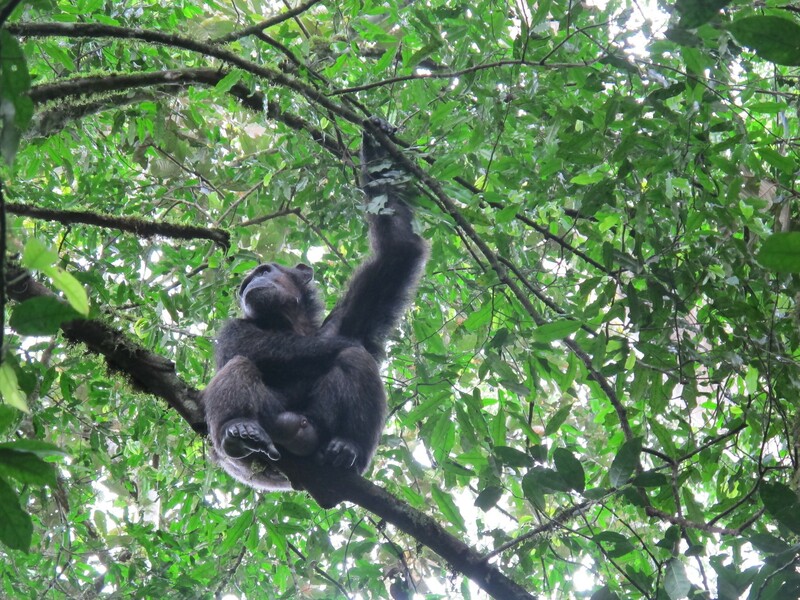 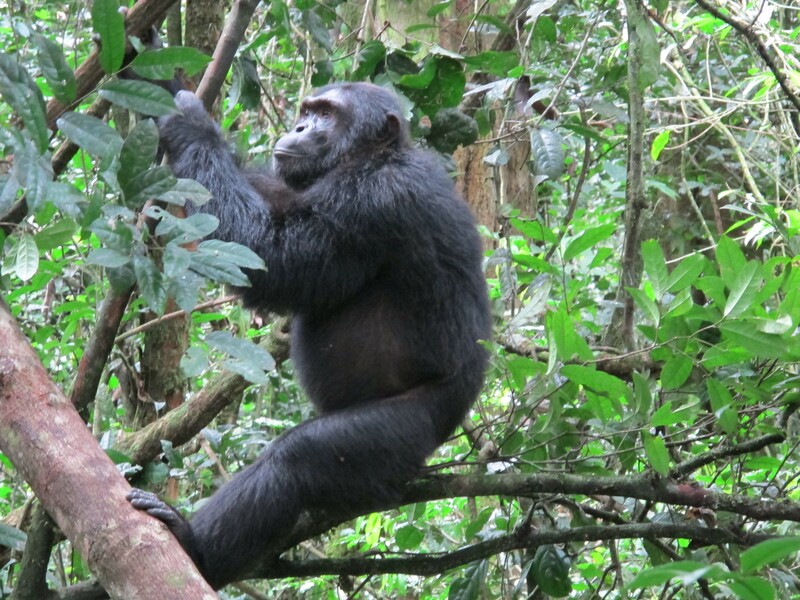 If you want to add chimps to your primate list, you should visit Kibale Forest National Park. 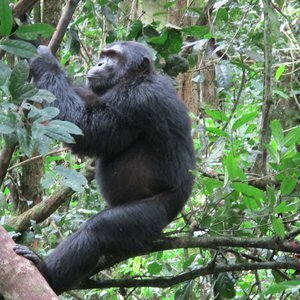 This park spans the densely forested slopes of the Rwenzori Mountains as well as open savannah grasslands. 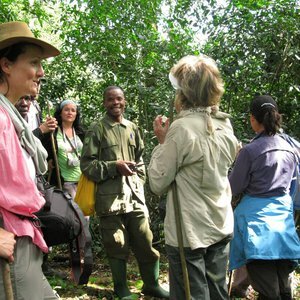 The park’s incredible biodiversity makes it a wonderland of unique fauna and flora, best explored in the company of a trained guide who can teach you about this fascinating forest. 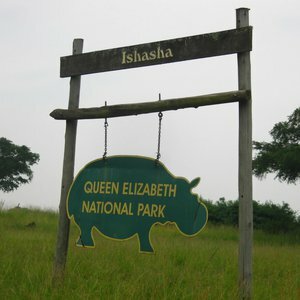 Queen Elizabeth National Park is one of the premier destinations for a Uganda safari. 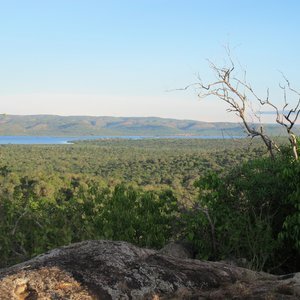 Its unique landscape encompasses grasslands, hills, lush forests, and remarkable volcanic cones and craters. 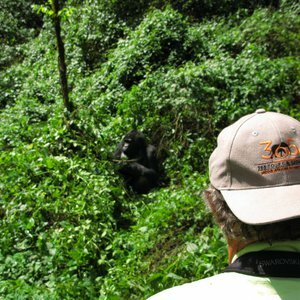 It sustains an astounding variety and density of wildlife species, making it the perfect Uganda safari destination, which combines easily with a gorilla safari in Bwindi. 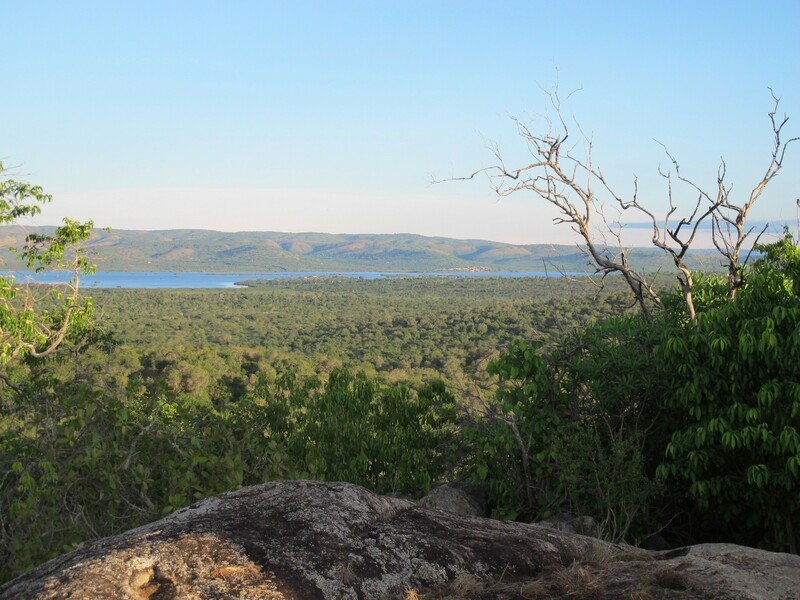 The varied landscape of Lake Mburo National Park, with its wetlands, lakes and savannah grasslands, is home to a wide range of animal species. 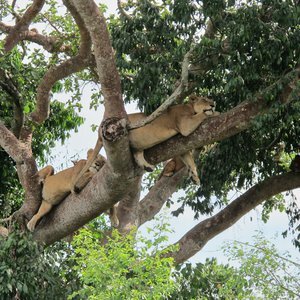 Lake Mburo is one of the most easily accessible of Uganda’s safari attractions, and offers a decent wildlife experience. 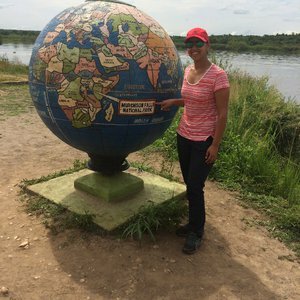 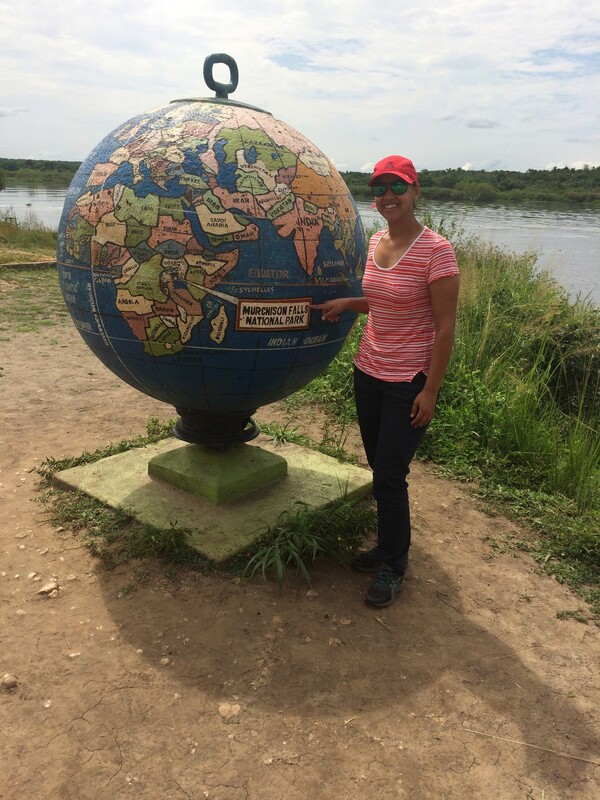 Further to the north of Uganda and taking its name from the explosive waterfalls created by the mighty Nile, Murchison Falls National Park is a vast forested area - the largest protected area in Uganda. 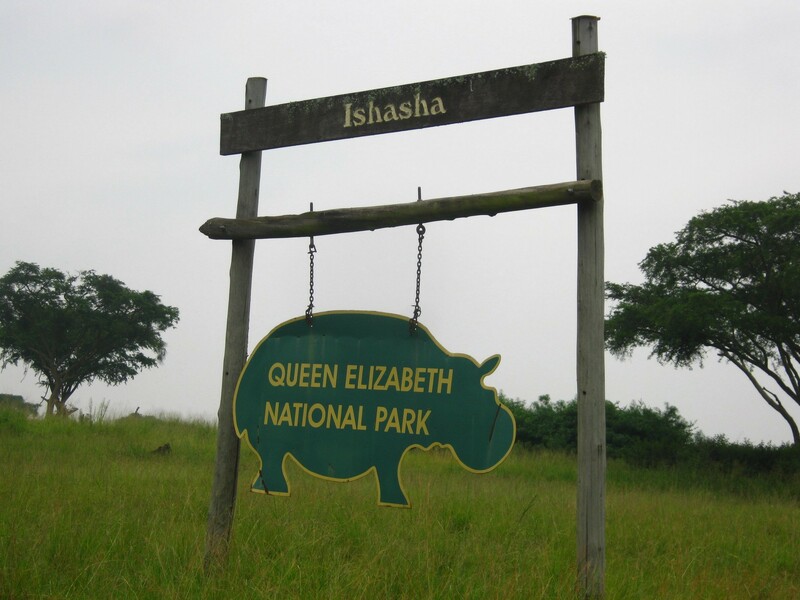 The park is bisected by the Nile River, which attracts large populations of hippo and some of the largest crocodiles in Africa, while the forests are home to lively chimpanzees. 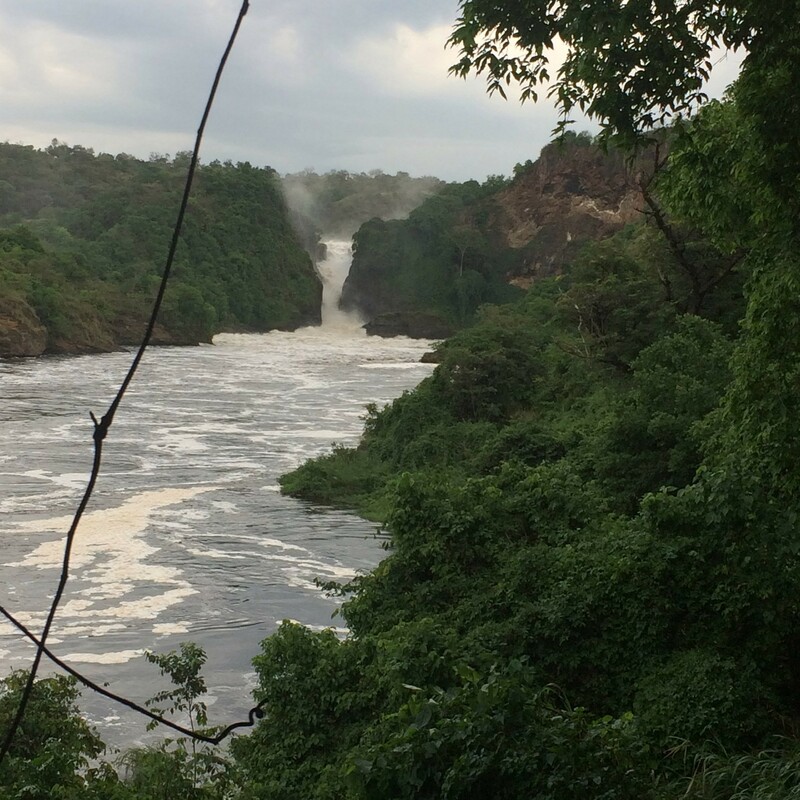 Murchison Falls National Park is also home to 4 of the Big 5, making for an excellent Uganda safari.